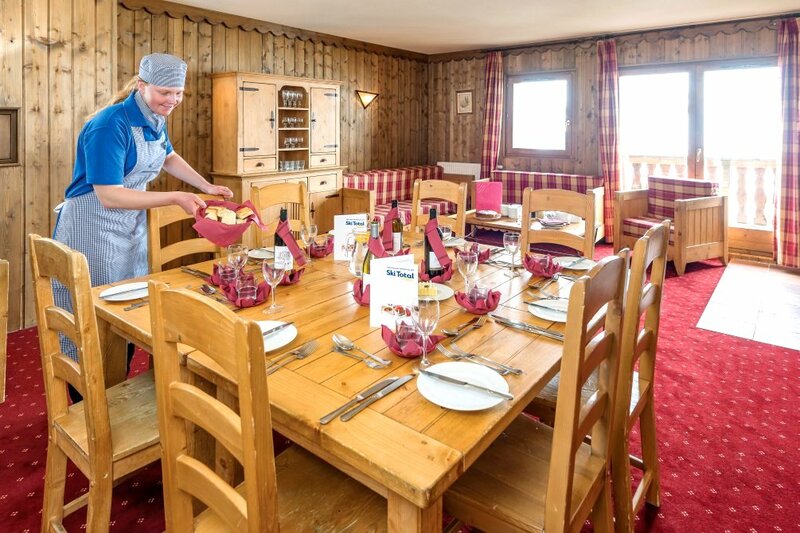 Chalet Aravis is a comfortable chalet sleeping up to 8 and ideal for a small group of friends. 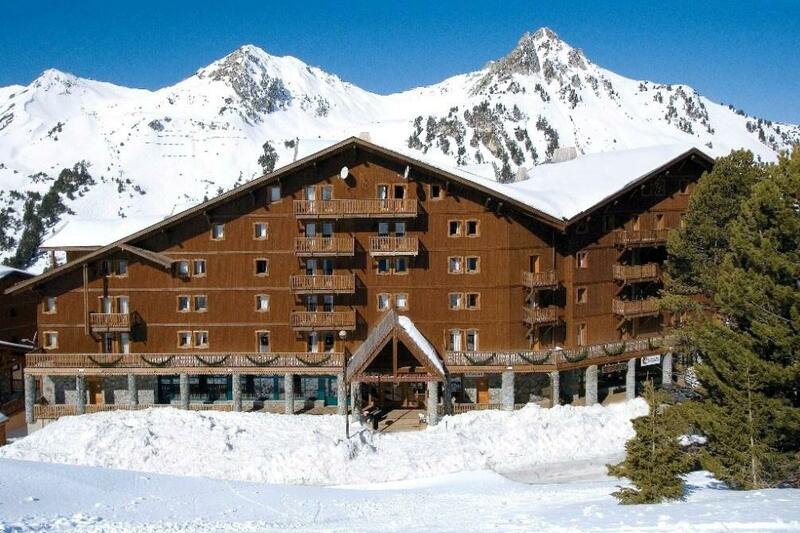 It is a chalet-apartment conveniently located in the attractive Altitude Résidence and with free Wifi throughout. 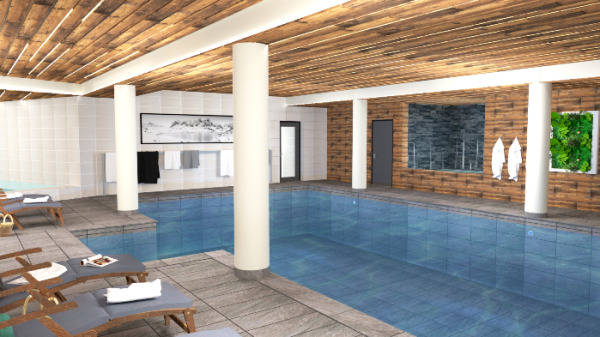 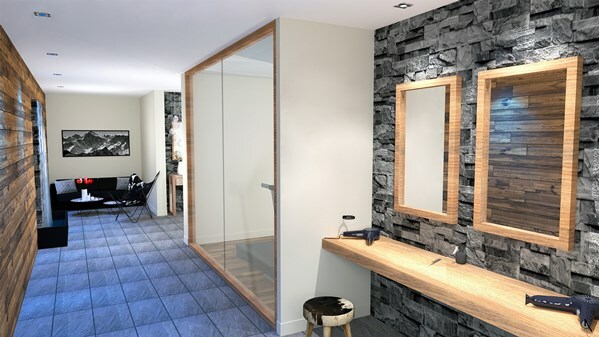 The Altitude Résidence offers our guests their own indoor swimming-pool, shared sauna, ski lockers, skiroom, underground parking and lifts to the chalet apartments. 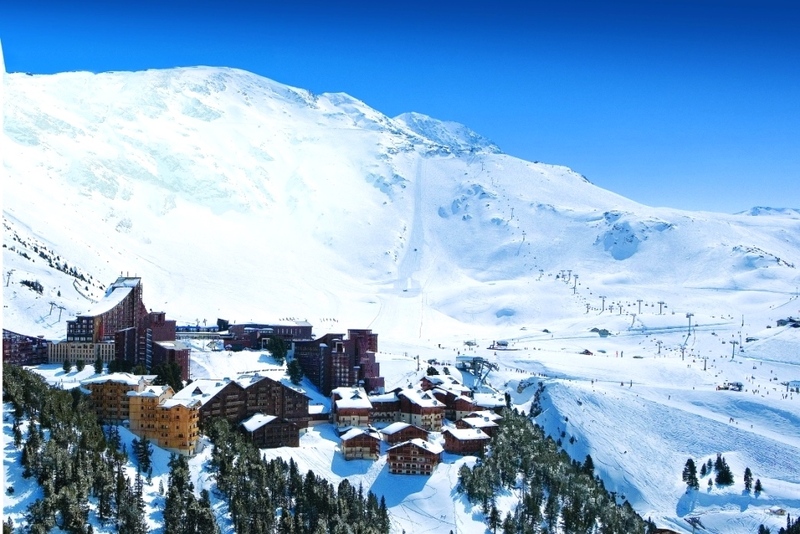 A short button lift just 100m from the main entrance gives skiers direct access onto the pistes and wider lift system, and at the end of the day, you can ski back to within just a short 1-minute walk from the Chalet Aravis.